If you have been following my new Instagram account, you have been getting little hints that something big is in the works for us. There were pictures of us dropping Chris off at the airport and, of course yesterday’s blog post had photos of us picking him up with Nora’s adorable handwritten sign. I didn’t say much about the why or where of his trip, mostly because I was in utter and complete denial. Back when we learned that Chris had (sort of) lost his job starting in January, one of my biggest fears was that it would mean us also losing Nantucket. I love this island to my very core — everything about it from the people to the climate to the tiny footprint it allows us and even the annoying HDC that keeps it looking like no other place in America. From the first time I stepped foot on a ferry boat to visit Chris while he worked at 21 Federal five summers ago, when I only fantasized about living here, to the magical days when moving 30 miles out-to-sea actually became a possibility and then reality, I felt like Nantucket is where I belong. Chris and I love this little island and had visions of one day owning a home here so we could raise our children and grow old on Nantucket. So when what we thought was one of the most stable restaurant jobs out here turned out to be just as unstable as the next, I was heartbroken. The biggest downside to our tiny island paradise is that there are only so many jobs in any given industry, and when it comes to management-level chef jobs, there are only a handful. As much as I wish we could hang around here biding our time waiting for one to become available, it’s not realistic financially and it would drive Chris nuts. Cooking isn’t just a job for him; it is his career. It’s what he went to school for and it’s his passion. He’s not going to hammer nails all winter just so he can do what he loves eight months out of the year. And thus, as much as I love Nantucket, as much as this place and this community feels like such a huge part of me, Chris’ career is one of our biggest priorities — which meant, after our terrifying November news, he started applying for jobs on- and off-island. Initially, I was so, so hopeful that something magical would fall into our laps here on island. And then, I was hopeful that he would find something nearby enough that we could still enjoy New England and at least visit the island every now and then. There a few jobs and a few interviews, but nothing that really excited him until one day two weeks ago. When he hung up the phone after a detailed interview, giddy to tell me about the executive chef job at a new restaurant, I was almost afraid to ask the “where” question. But I did, and then I pretty much had a heart-attack on the spot. Wyoming. The job is in Wyoming. And not the pretty, mountainous part of Wyoming, but flat-treeless-almost-South Dakota Wyoming. After a few more phone interviews, as Chris’ excitement continued mounting, I decided to look up the town…and when they flew him out for a final interview in person, I’ll admit I almost wanted it to go poorly. When it didn’t go poorly and he called me from his hotel after a day spent visiting schools and apartments, the restaurant site and the community recreation center, I’ll admit I cried. When the offer came in and it was exactly what we would have asked for and when he accepted the job two days ago, I just wanted to go back a couple months to my blissfully unaware last summer on Nantucket. There will be lots of happiness in the New Year as we finally get to meet Peach. There will be craziness as we try to balance a three year old and a newborn and a cross-country move. And there will be plenty of sadness when we really have to say goodbye to Nantucket. But until then, there is nothing to do but keep calm, take things as they come, and be incredibly thankful that Chris was able to find something he’s so excited about in such a short amount of time. I never though that Nantucket would be such a short phase, but it’s been wonderful to us and it will continue to be wonderful to us until the very end. 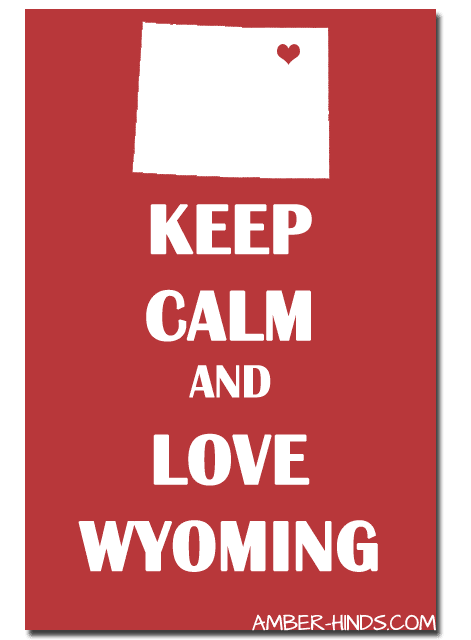 I’ll do my best to keep you updated and hope you’ll continue to follow us along as we get ready to start our next adventure…in…Wyoming. Next article Winter Solstice + Giveaway Winners!! I feel your pain. I love Nantucket very much also, although I only see it every 2-3 years. I am so sorry that you will have to leave that wonderful island, but I’m sure where ever you put down the stakes you will make it a warm and happy home. We will be neighbors, since I live in Northern Colorado. I must come and see you once you settle in. When are you leaving and what town will your new home be? Wow that is a big change – but like you said there could be many positives – the baility to own so much land, homeschool etc. I hope you don’t get too overwhelmed with all the change but take it one small step at a time. Good luck! 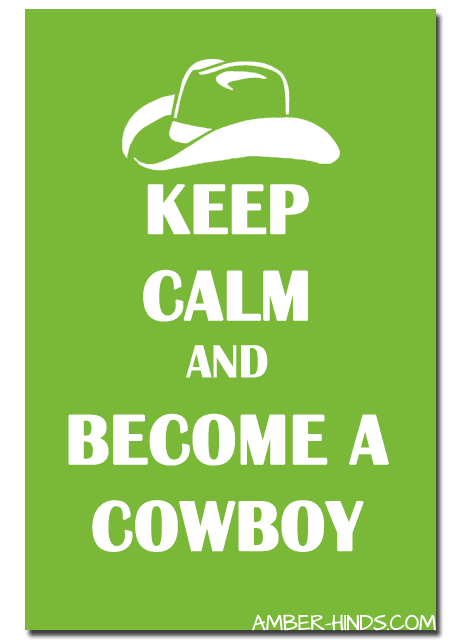 I’m glad you’re looking on the bright side – you’re transitioning from seafarer to rancher! 😉 I can’t wait to come visit all of you and I’m looking forward to you stopping in Pittsburgh on your trek across country. Enjoy your extra special Nantucket Christmas! Wow. I’m glad that Chris was able to find another, suitable job so soon. Moving across country with children is definitely a challenge. It helped Mr. T a lot for us to talk about it with him often and about our “new home”. He made a better transition thanks to finding friends in the neighbor children next door. I’m a little sad you’re moving to Wyoming, if only for the fact that we would have been within driving distance of seeing each other (ie 7 hours or so from Sioux Falls). You will be such a blessing to that community with all of your skills. P.S. We just went camping in that part of Wyoming last May and it is so true that you are heading straight into Cowboy, flannel-wearing country. It’s definitely a relaxed, slow- paced lifestyle. Amber, I wish you the best of everything you love and cherish with the upcoming new year!! There is so much excitement and newness ahead for you and your family with your cross-country move, Chris’s new job, and the joyous birth of Peach. Continued success with your web-site business, and your many plans ahead!! Happy Holidays!! Wow, Wyoming! All the best to you and your family Amber, good luck with everything! I know it’s hard to make such a big move; I know how much you love Nantucket, but big things happen for good reasons. Hugs!